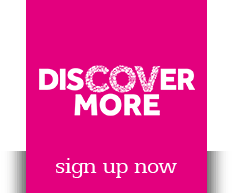 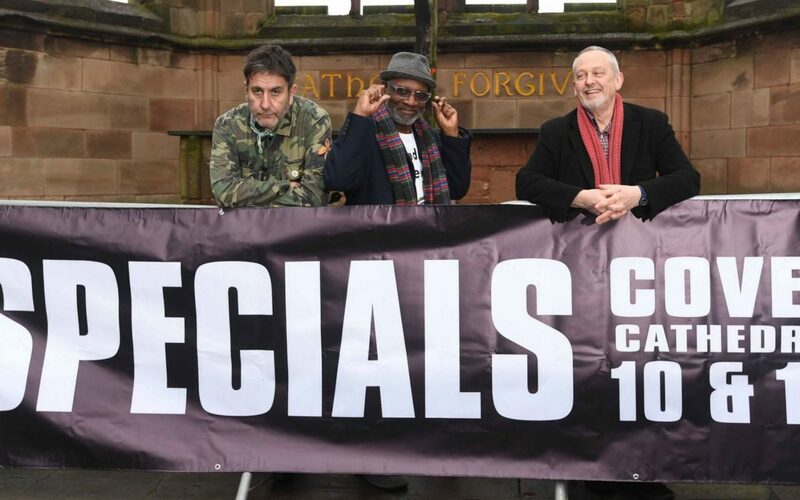 SHOP DINE EXPERIENCE & EVENTS in cathedral quarter. 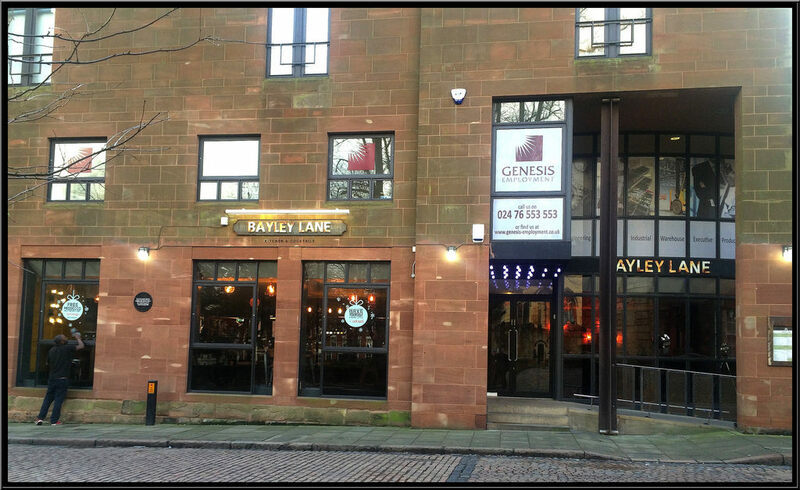 Bayley Lane is an independent business championing relaxed all-day dining and serving bistro style food at its very best. 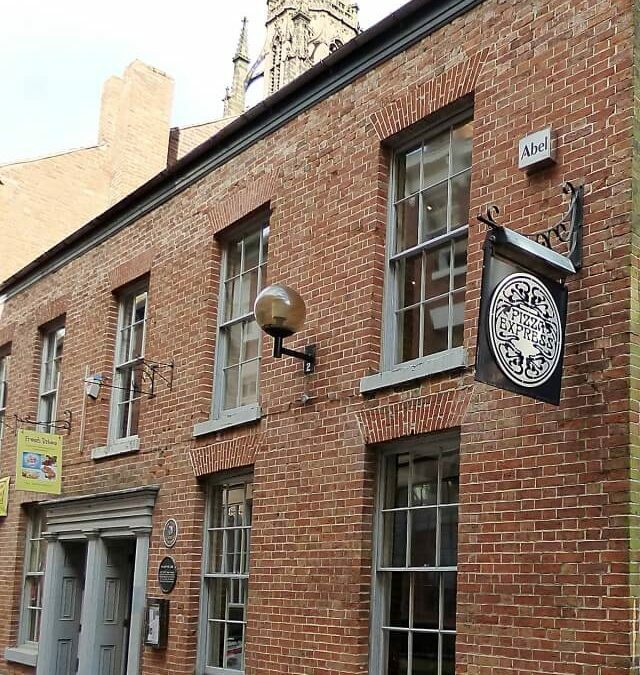 Pizza Express is an Italian restaurant in a 16th Century building with a historical courtyard facing the cathedral. 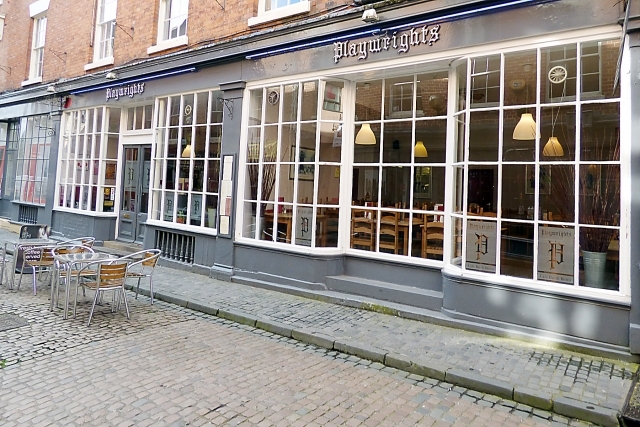 Playwrights has a great reputation for serving delicious home cooked food and is housed in a traditional listed building near Coventry’s Cathedral Quarter. 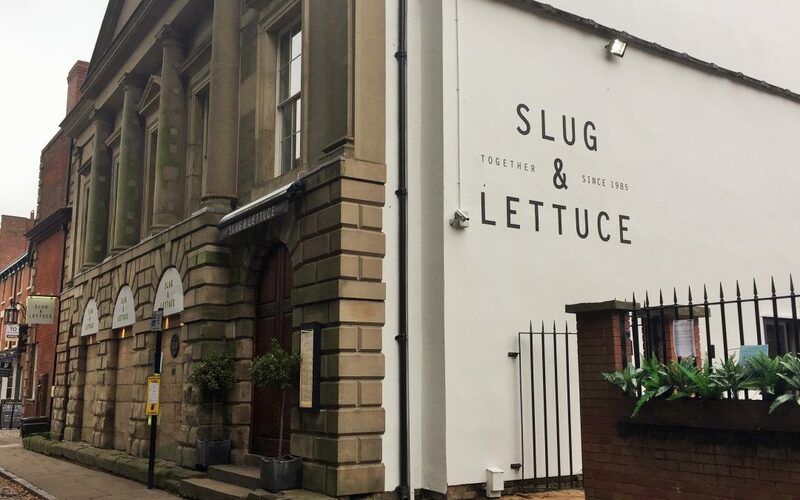 Slug and Lettuce Coventry is set right opposite the Cathedral Ruins. 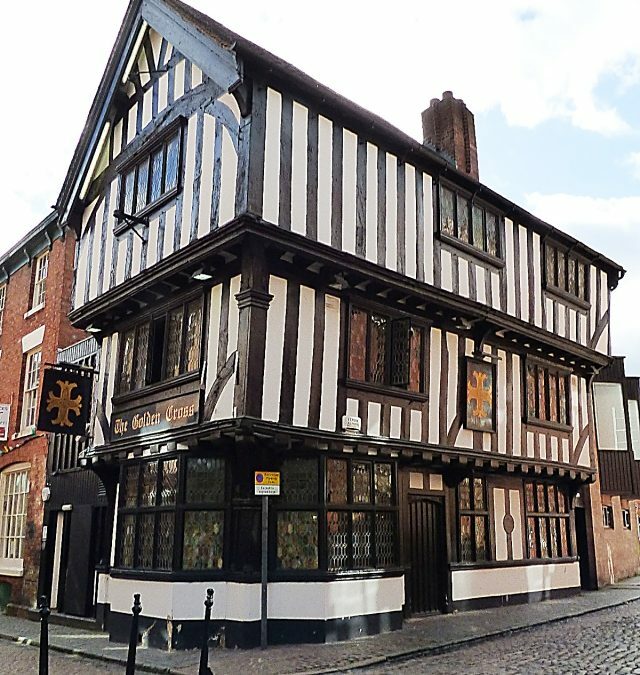 With a fantastic outside bar and beautiful beer garden. 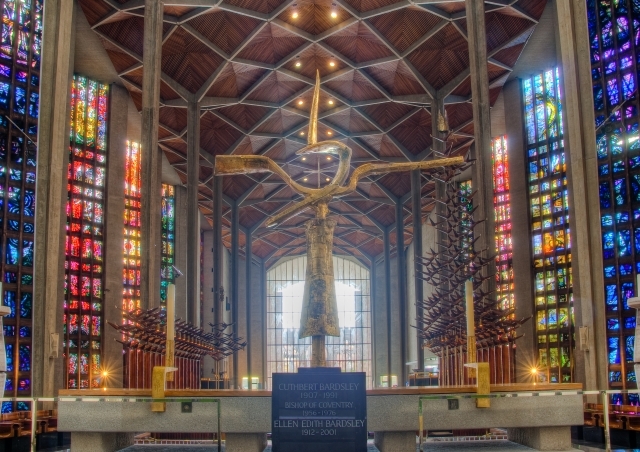 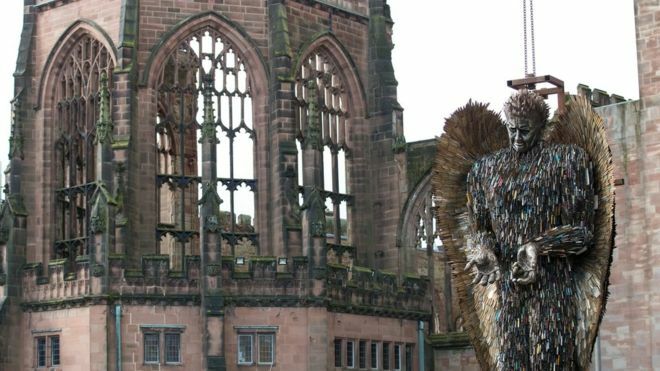 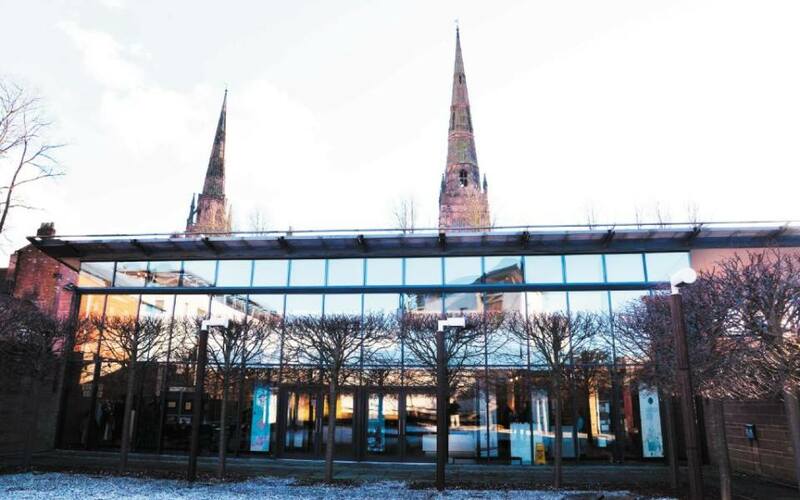 Located in the city’s historic Cathedral Quarter, St. Mary’s Guildhall miraculously survived the Second World War bombing raids, and stands as a monument to the power and wealth of medieval Coventry.